The Greg Frewin Theatre is located in the heart of Niagara Falls, just at the top of Clifton Hill. The venue seats over 600 patrons in a Las Vegas style setting. It also has a fully licensed bar, a kitchen, and ample amounts of free parking. 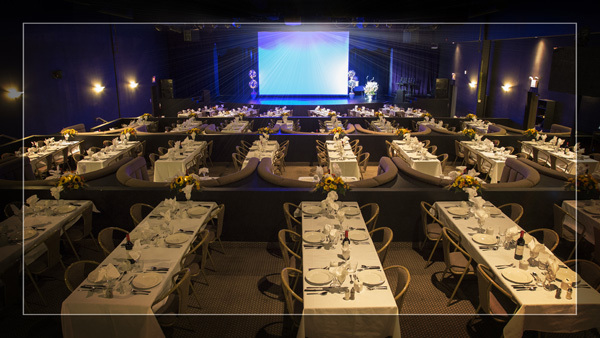 The Greg Frewin Theatre venue is 100% handicap accessible.